Sydney Dance Company is a legendary force in Australian contemporary dance. The Company has appeared on the great dance stages of the world, from the Sydney Opera House, to the Joyce Theatre in New York, the Grand in Shanghai and the Stanislavsky in Moscow. Its dancers have left audiences breathless, it has presented Australian art to the world, and brought the world to Australia. Since 2014, The Balnaves Foundation has supported the Sydney Dance Company to create opportunities for the next generation of choreographer through the New Breed program. New Breed is a production and presentation program that gives emerging choreographers a platform to create brand new works. 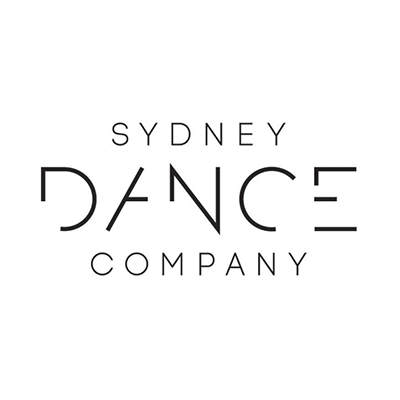 Find out more about Sydney Dance Company here.